Disturbing Webbot News for Canada, America and Europe in Summer/Fall of 2016. Looks like this Revolution will be Televised. Some very disturbing news which is now making much more sense as we approach the end of May and start of June 2016. 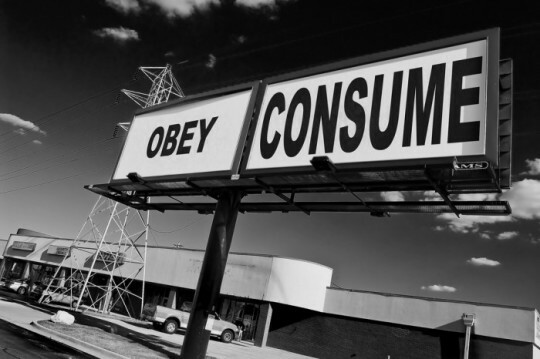 Just keep obeying and consuming like zombies in zombieland.